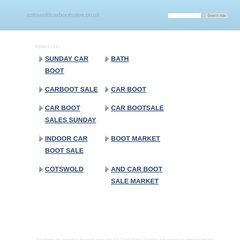 Cotswoldcarbootsales is ranked 4,145,005 in the United Kingdom. ns.hosteurope.com, and ns2.hosteurope.com are its DNS Nameservers. Its web server is located at Atls-lb (England, Leeds.) Its IP Number is 94.136.40.82.